The traditional African American spiritual, “Dem Bones, Dem Bones,” recalls the writings of the Hebrew prophet Ezekiel. In the 37th chapter of the book named after him, Ezekiel describes his vision of the Valley of the Dry Bones, in which the bones rise up and come alive again on God’s command. Interpretations of what this passage symbolizes vary widely, but one thing that is certain is that in Ezekiel’s time, about 2600 years ago, beans were a well-established part of the diet in that part of the world. In all likelihood, Ezekiel would have eaten varieties of what we now call fava beans (or broad beans), lentils, chickpeas, and peas. However, Ezekiel most certainly would not have eaten any green beans, kidney beans, black beans, cranberry beans, pinto beans, or navy beans, even though varieties of these had already been domesticated for well over a thousand years. 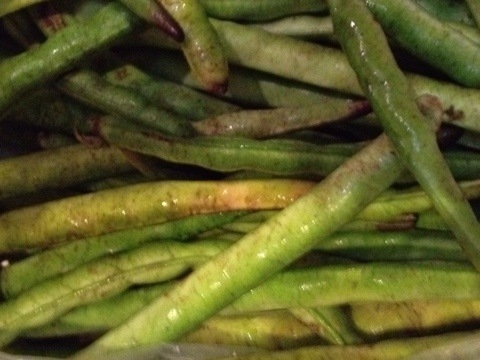 Those beans were domesticated in the Americas, and it would still be a couple millenia before the first contact between Middle Eastern and American civilizations. 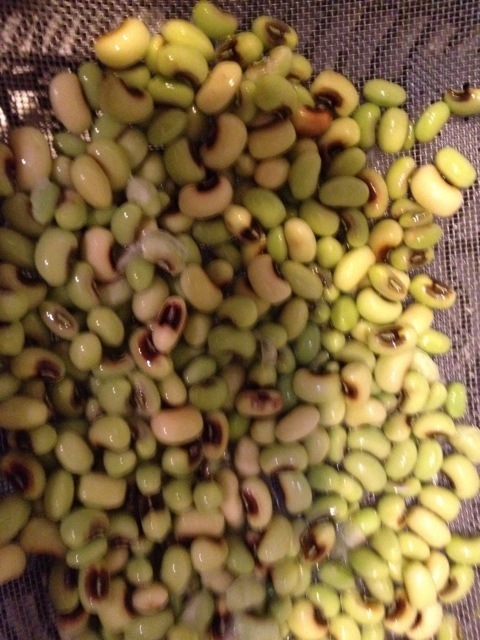 On the other hand, it is possible, though far from certain, that Ezekiel would have eaten cowpeas (such as black eyed peas), which grew predominantly in Africa at the time and eventually made their way to the Americas with the slaves, whose descendants would end up singing that spiritual song. 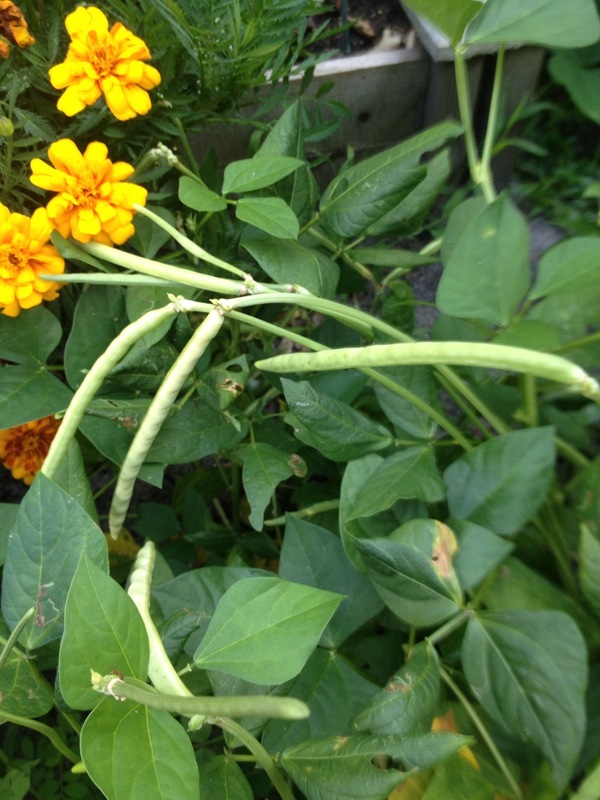 As I stand in my garden and plant beans, I can’t help but find it humbling to think about the connectedness of it all. 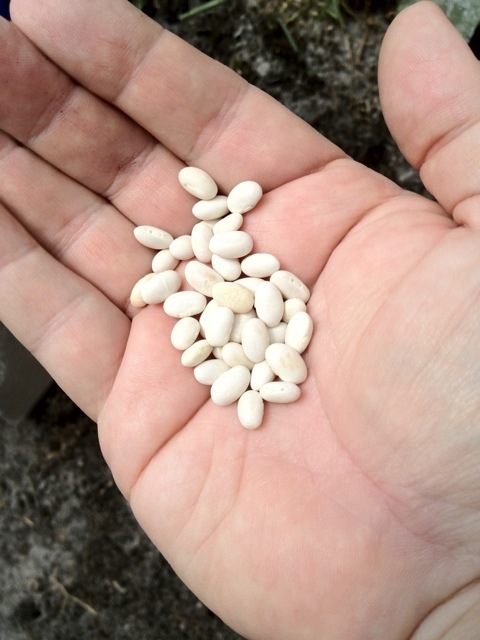 Each little bean that I hold in my hand is largely unchanged since the days when they were planted by Mayans. 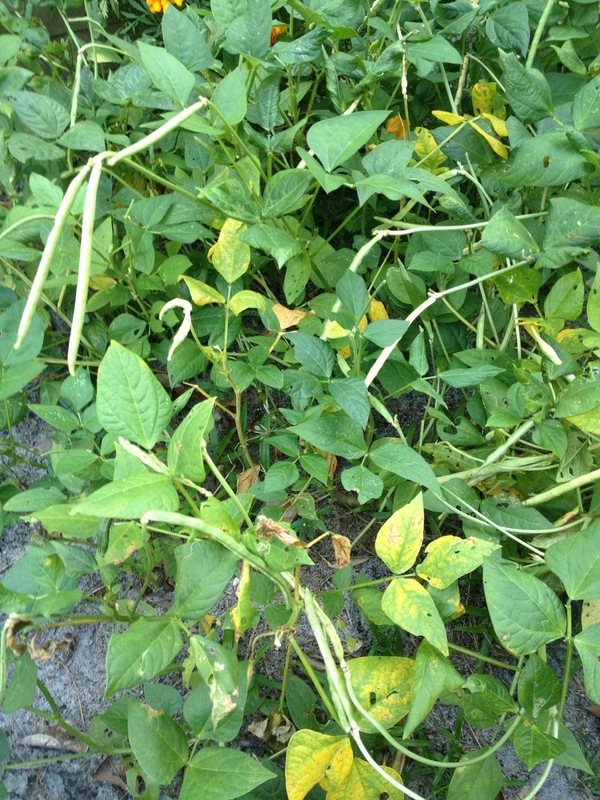 It is not too far-fetched to think that the lima beans I have growing in my backyard right now could be descended from lima beans grown by the ancestors of the Incans. 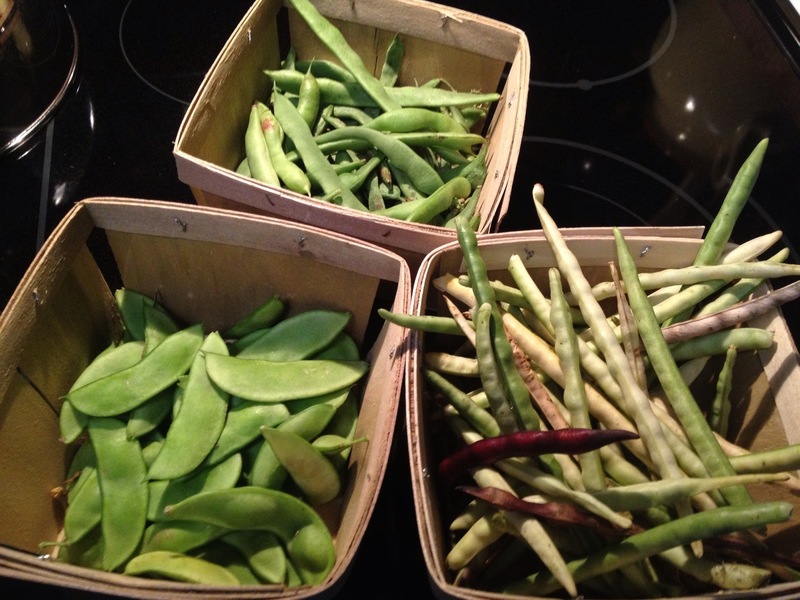 In the same way, the green beans I ate with dinner this evening could conceivably be traced to seed sown in three-sisters fashion by the tribes of North America. 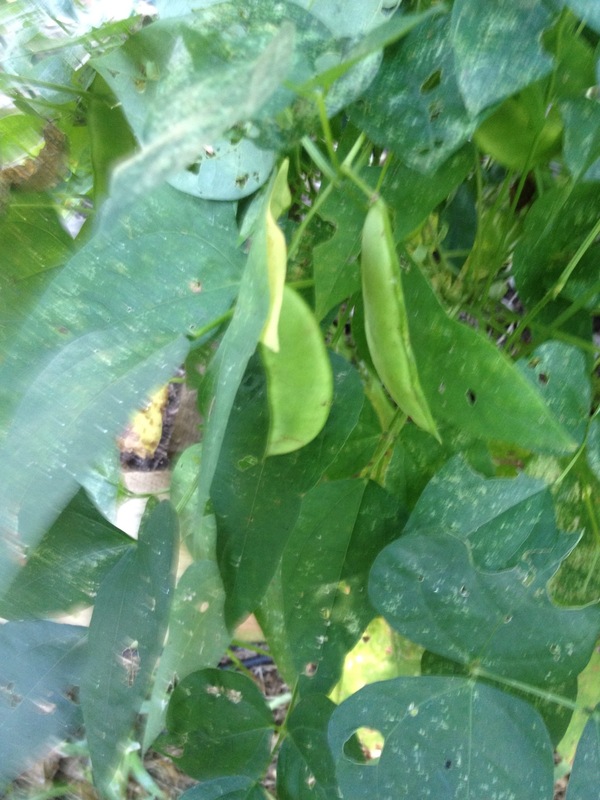 Among the more recent additions to my garden are some of the oldest types of bean on the planet: cowpeas, whose DNA could very well have crossed the Atlantic in slave ships. By the time I finish my summer plantings, I will have at least one variety that originated in Asia, as I have some pigeon peas on order. 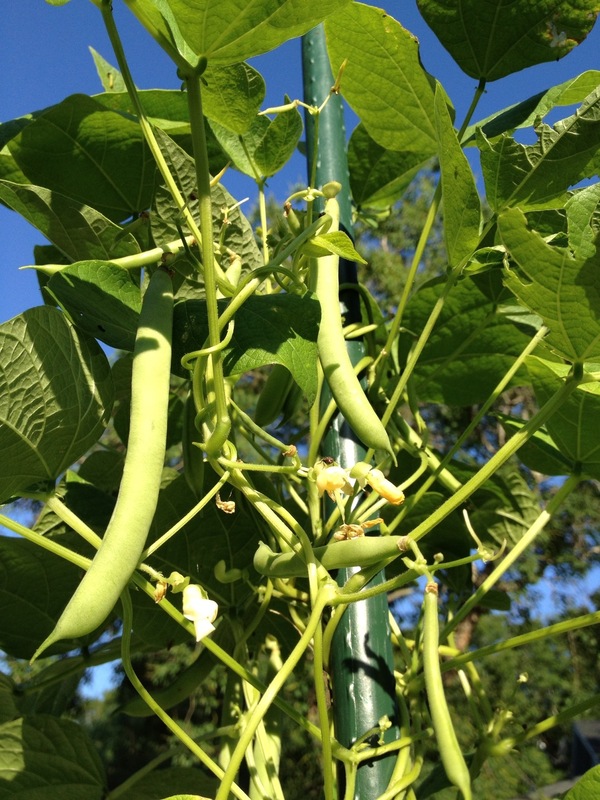 This ancient food, the lowly bean, is every bit as intertwined with the broad scope of human civilization as the vines in my garden are with the poles, strings, and trellises I use to keep them up off the ground. Moreover, the varieties of beans available in global genetic banks (approximately 40,000) reflect the breadth and scope of diversity that makes up the human mosaic. Of these nine varieties, it is the White Half Runner that stands out most in my memory. 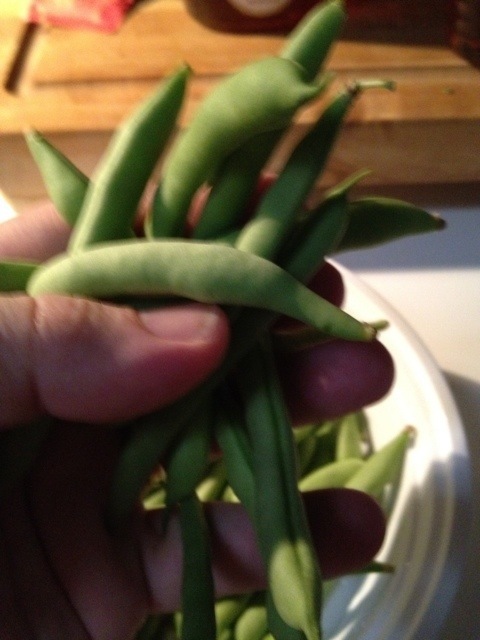 I had grandparents on both sides who grew this bean, and I remember growing it in my own garden. 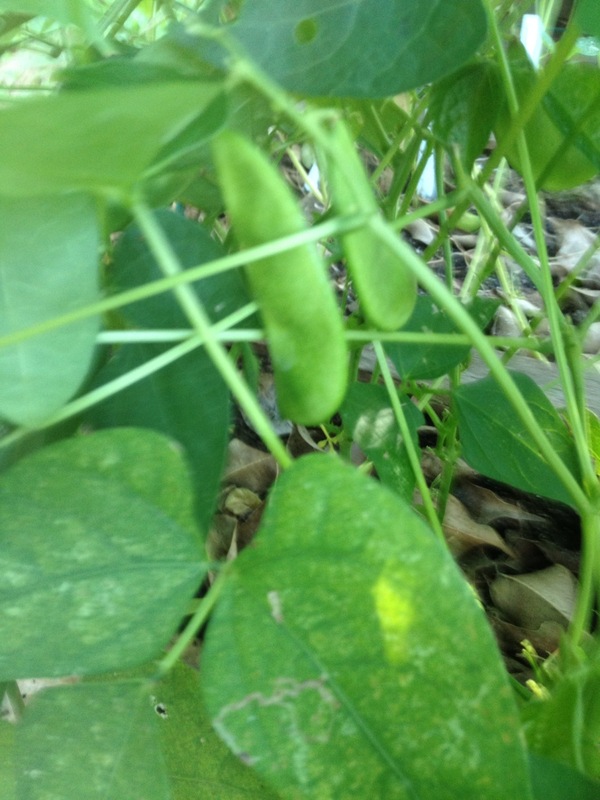 It is also the only one of these that has yielded food for me thus far this gardening season. I will report more on the others as the season progresses.